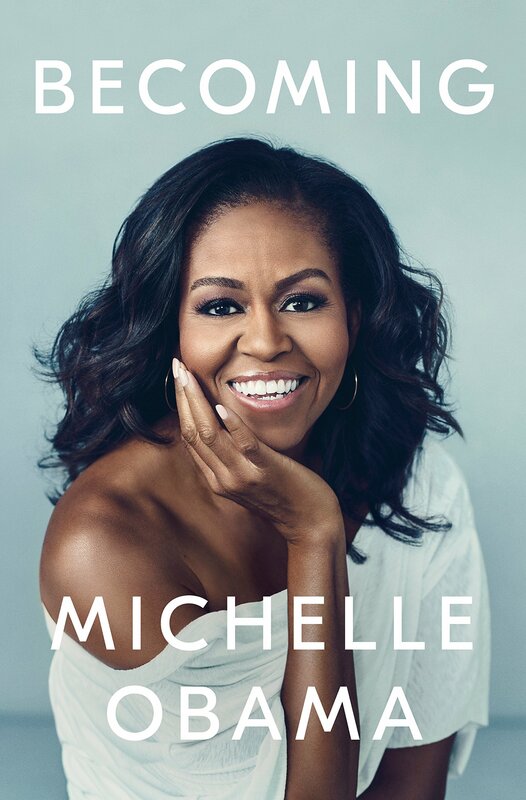 Michelle Obama is releasing her first memoir, Becoming, about her fascinating life as First Lady. 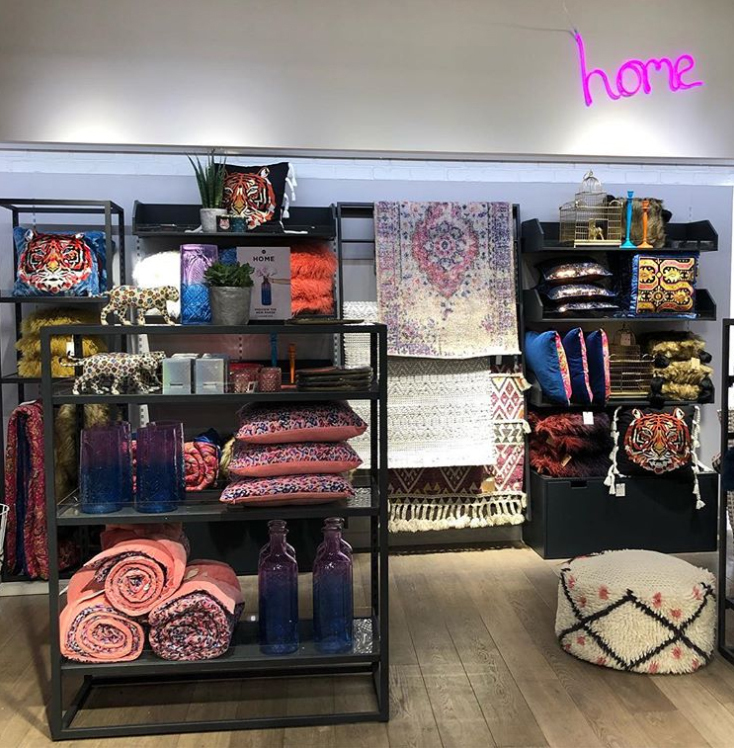 Fashion giant RIVER ISLAND has launched their homeware range, with prices starting from as little as £5! 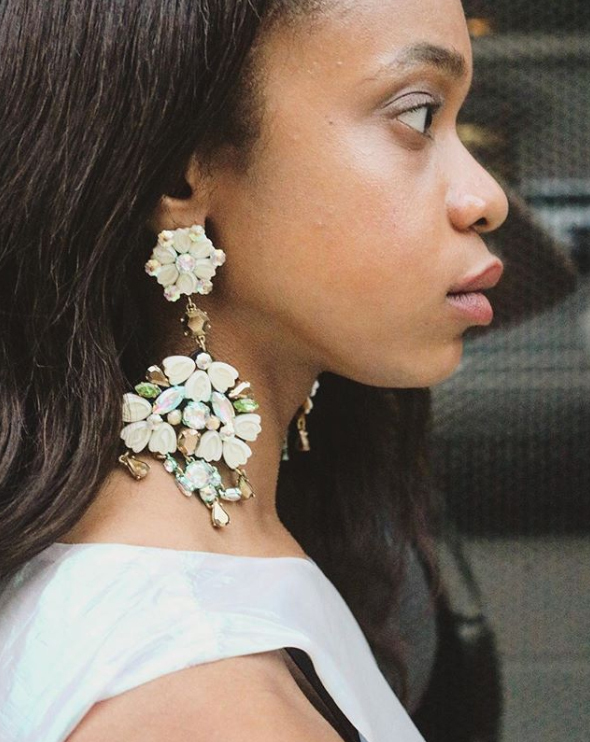 When it comes to earrings, length and embellishment are at the top of our list. 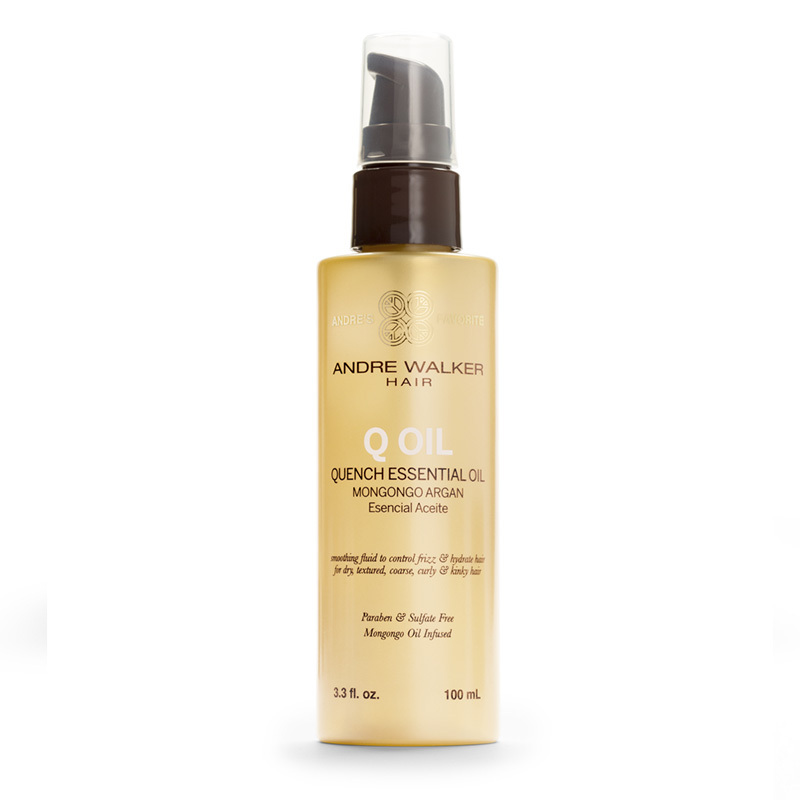 Use ANDRE WALKER’s Q Oil Quench Essential Oil to revive thirsty winter locks. 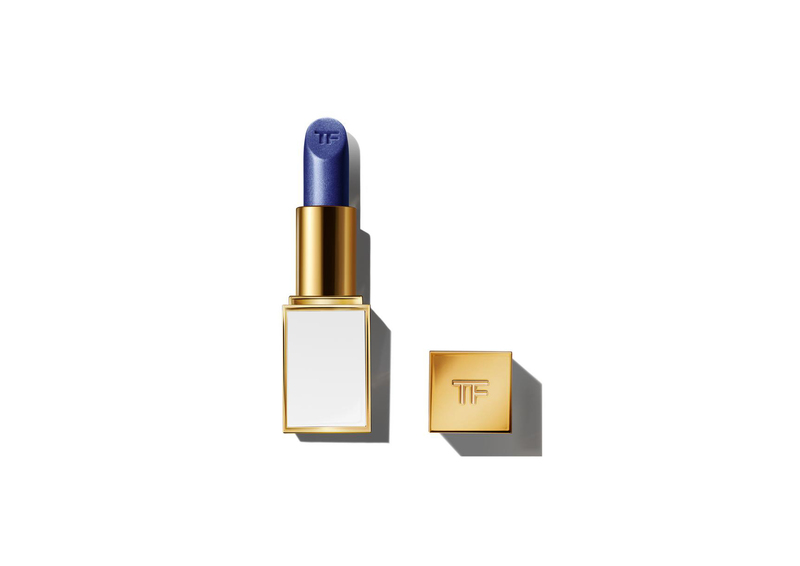 We still haven’t been able to get our hands on TOM FORD’s Cardi B lipstick after it sold out within one day. 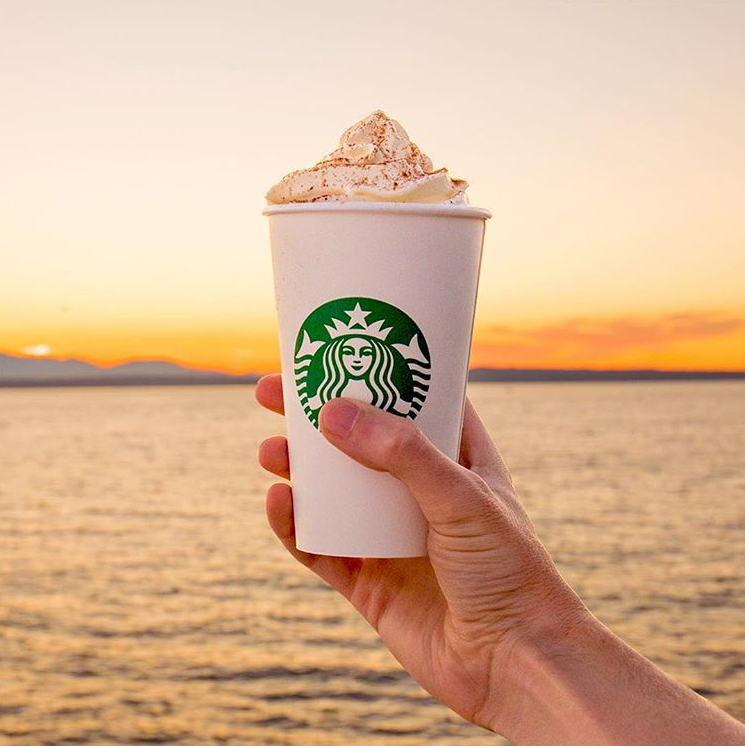 50g of sugar in a grande Pumpkin Spice Latte with cream?! Our sweet tooth is getting the better of us.